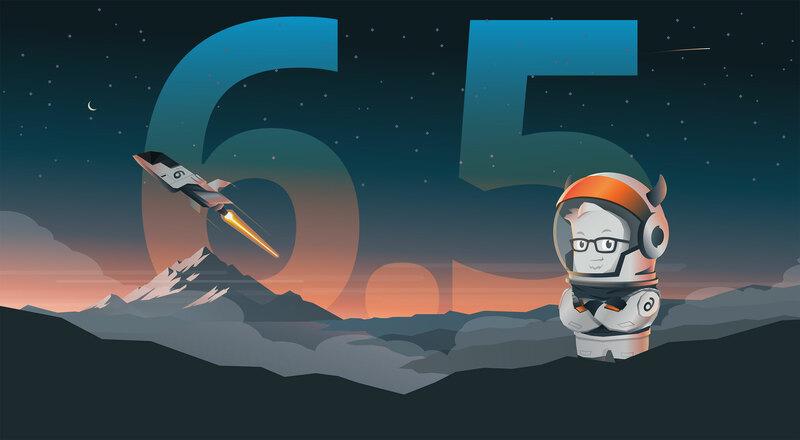 Designers and developers are hard at work creating tons of new goodies to make work life easier. 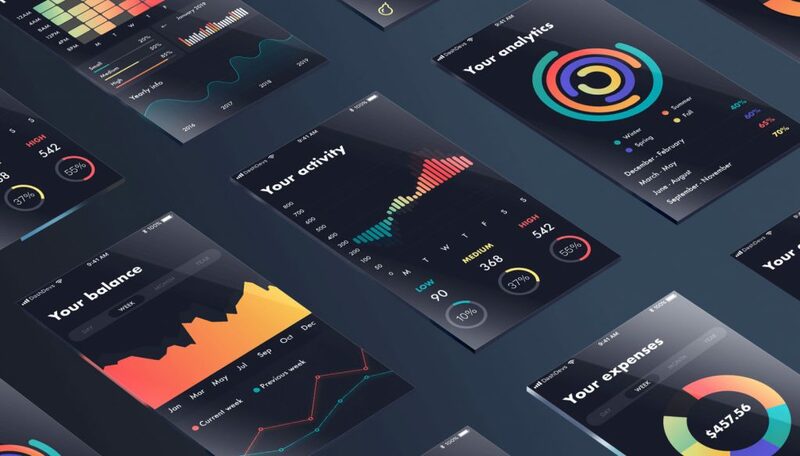 This month’s roundup of tools for designers includes a smorgasbord of resources that includes everything from productivity and collaboration tools to icon and design kits to fonts that you’ll love. 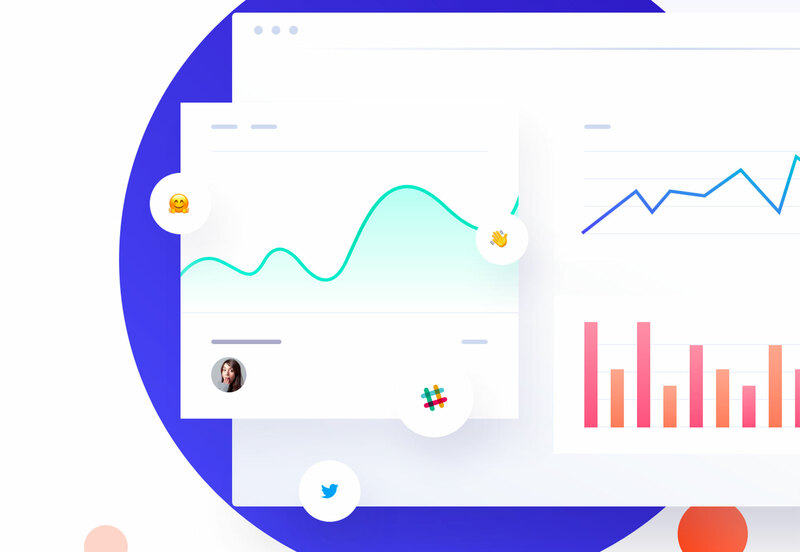 Drafta is a team-based collaboration tool that allows you to store and share web and interface design screens. 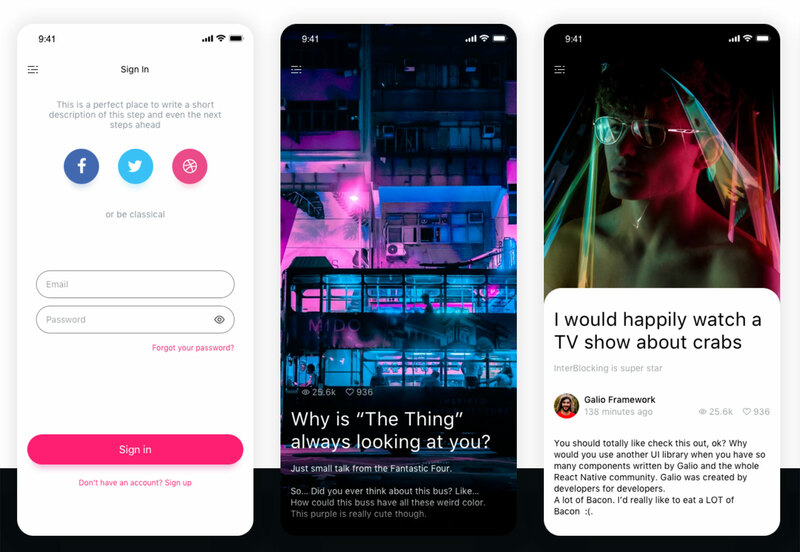 You can organize screens, share designs with a simple URL, store projects in one place, update activity and uploads and even gain inspiration from other projects. The tool has free and paid options (with integrations from other tools). The tool is designed to provide one-click access to every design screen in a project. 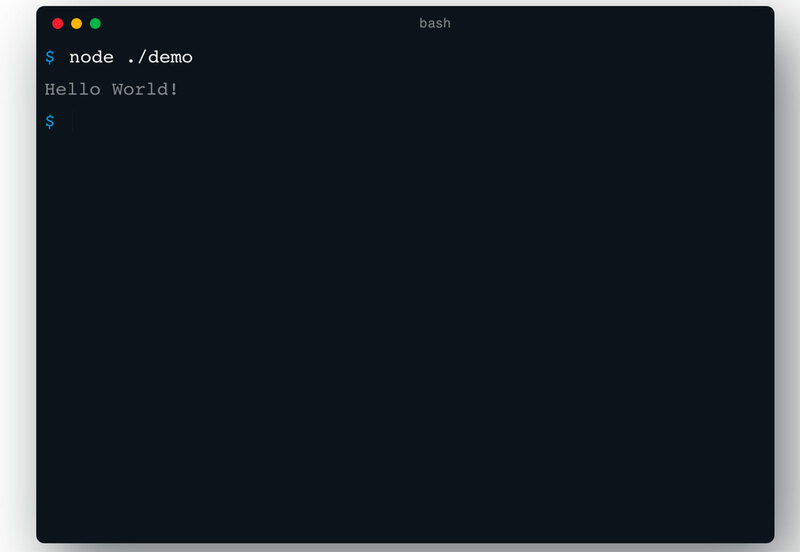 Galio is a free and open source framework to create mobile apps. It’s made to look great with plenty of ready-made components, typography options and a sleek base theme that you can adapt for each new project. It includes 11 screen options, more than 60 elements and more are getting added all the time. 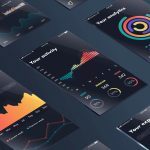 DesignBase might be your new favorite tool. 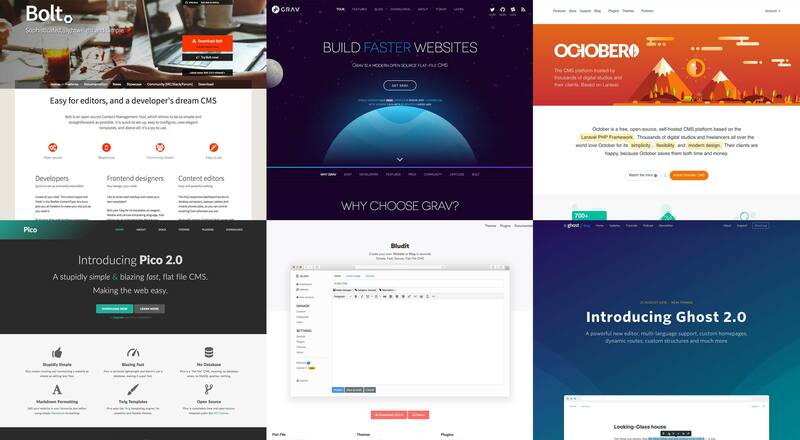 The website is a collection of curated resources for designers. 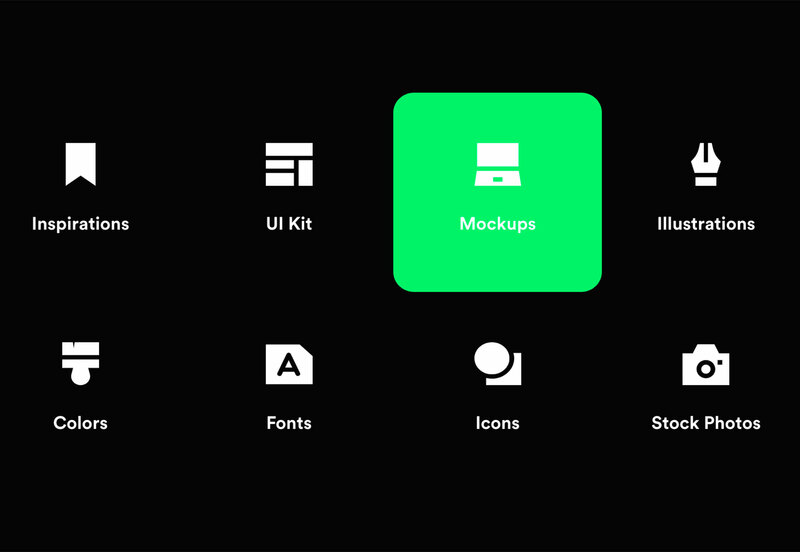 It includes a database of UI kits, mockups, illustrations, color palettes, fonts, icons and stock photos. All in once place. 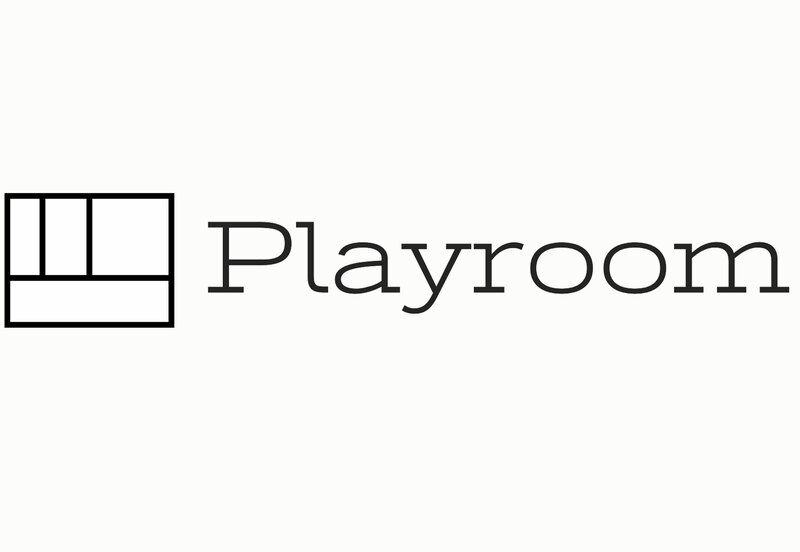 Playroom is made so that you can simultaneously design across a variety of themes and screen sizes, powered by JSX and your component library. 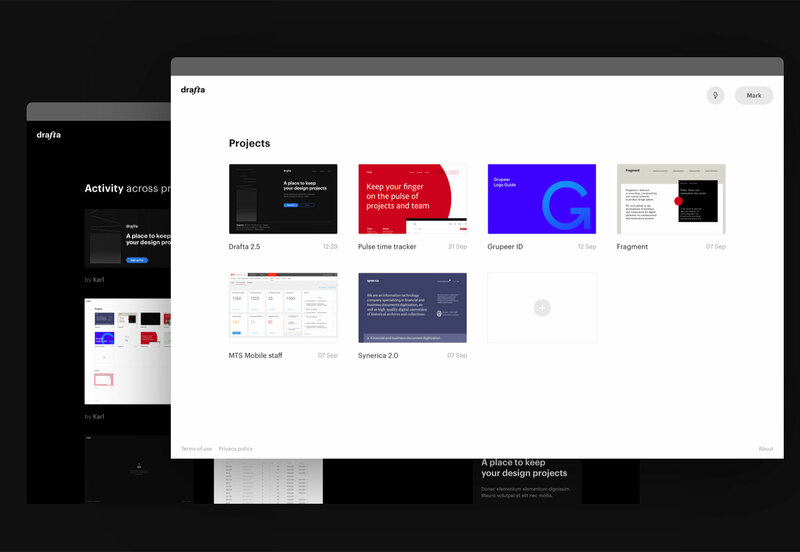 It allows you to create a zero-install code-oriented design environment, built into a standalone bundle that can be deployed alongside your existing design system documentation. 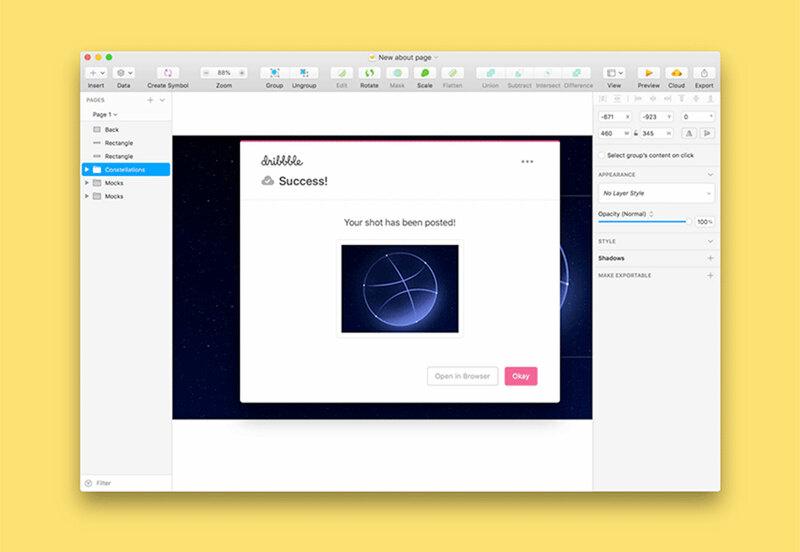 Dribbble now works with Sketch. 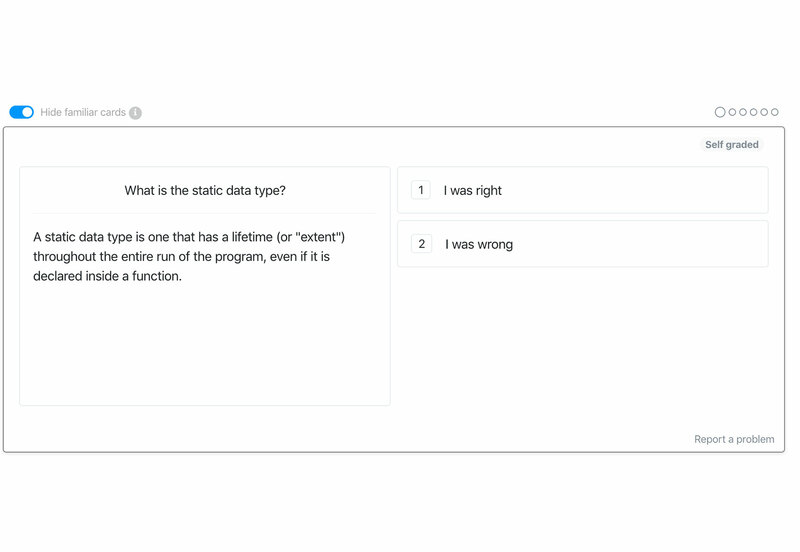 The new integration likely combines two of your favorite tools so that you can share what you are working on right in Dribble without having to export and add to your page. Just download the plugin to get started and post your shots. 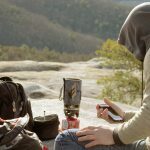 Chatkit helps you build in-app messaging so that users can get in touch with your team without ever leaving your app. It works with new or existing app builds. 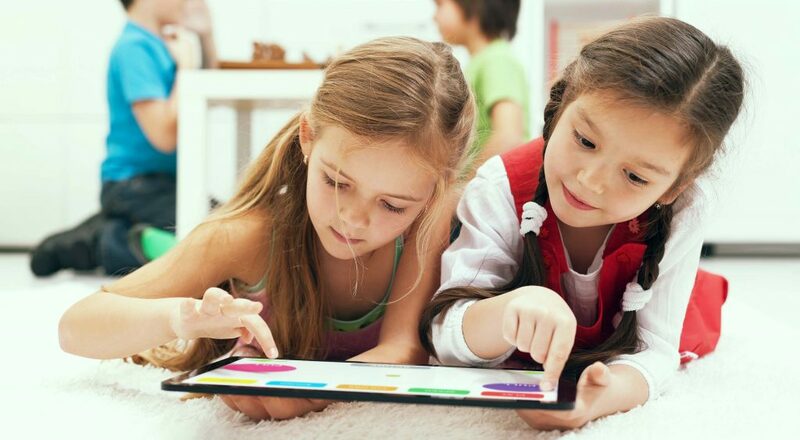 Google’s popular captcha tool has been updated with a new version. reCAPTCHA v3 is an API that helps you detect abusive traffic on your website without user interaction. Instead of showing a CAPTCHA challenge, reCAPTCHA v3 returns a score so you can choose the most appropriate action. 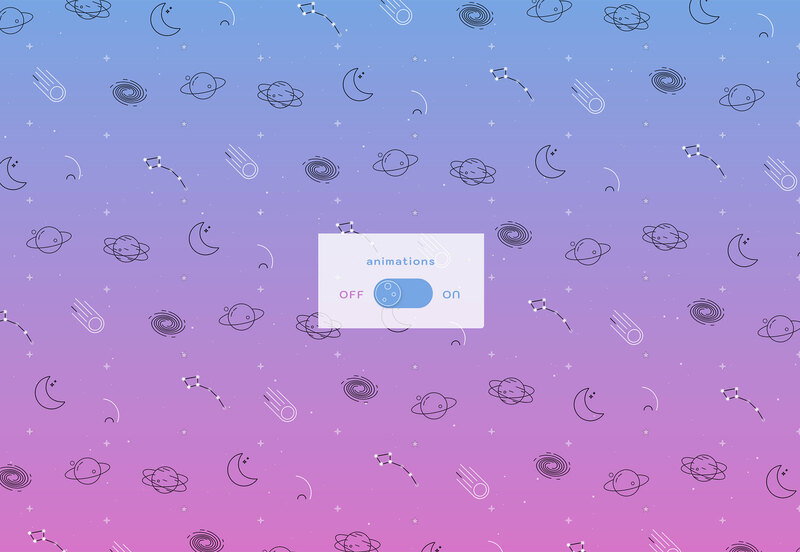 This fun animated or still background pattern uses SVG to create an out of this world scene. 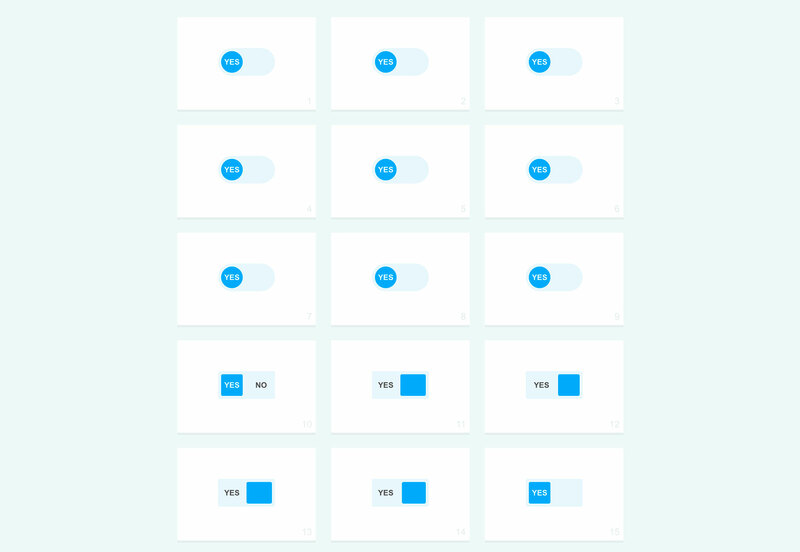 It’s easy to see how this set of switches in different styles could be applied to projects. Each is made in pure CSS. 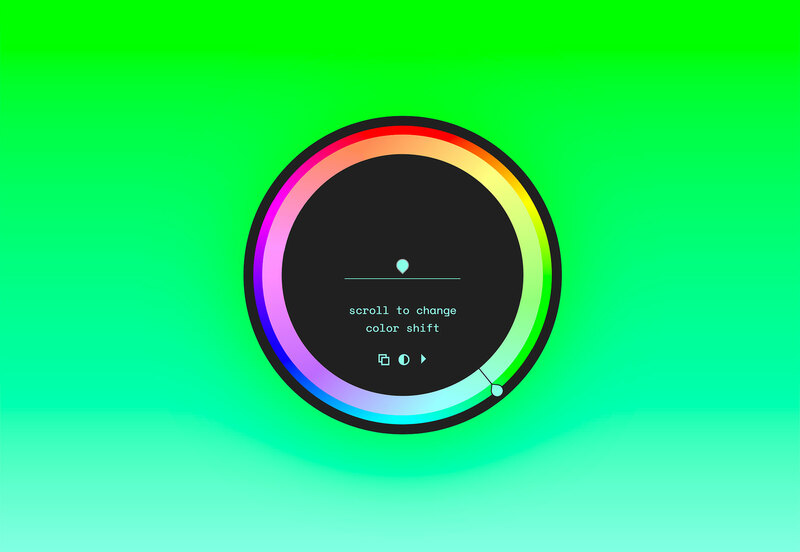 Colorblindly is an extension that helps developers create websites for the people with colorblindness by allowing them to simulate experiences. 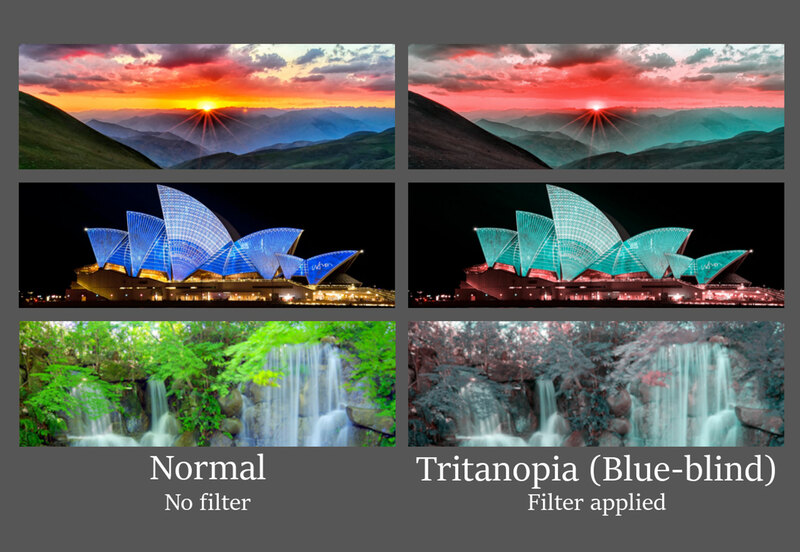 The extension works by placing a CSS filter over the webpage that modifies color ratios in line with actual types of colorblindness. It includes eight settings. April is a landing page template, designed for startups. The design features plenty of white space and the free HTML landing page works on all device types. Evericons is a free set of line-style icons with plenty of options to choose from. Use them as is or add color for more impact. 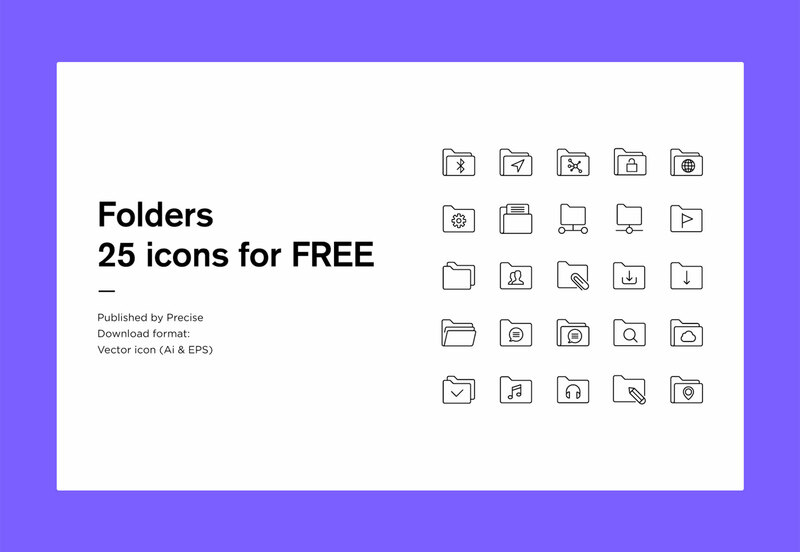 Folder Icons contains a set of 25 free icons in a line style with different folder actions depicted on each. The icons are in an editable vector format that you can use in a number of ways and for different projects. 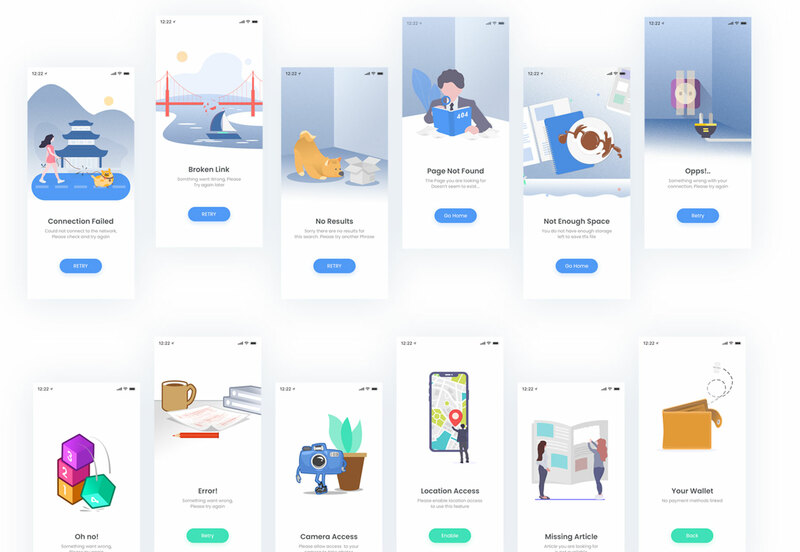 This set of error screen illustrations for mobile projects puts a fun – and visually interesting – spin on pages where things go wrong for the user. 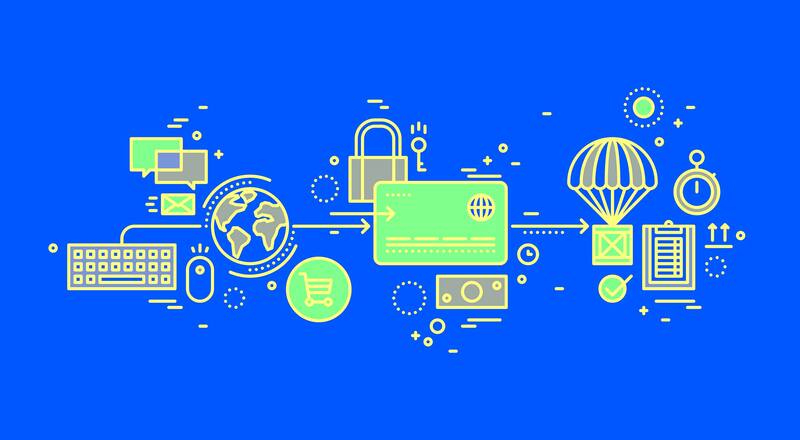 Having a delightful element when things go awry or users get lost can actually keep them looking for the right information. This set of illustrations is a great place to start. 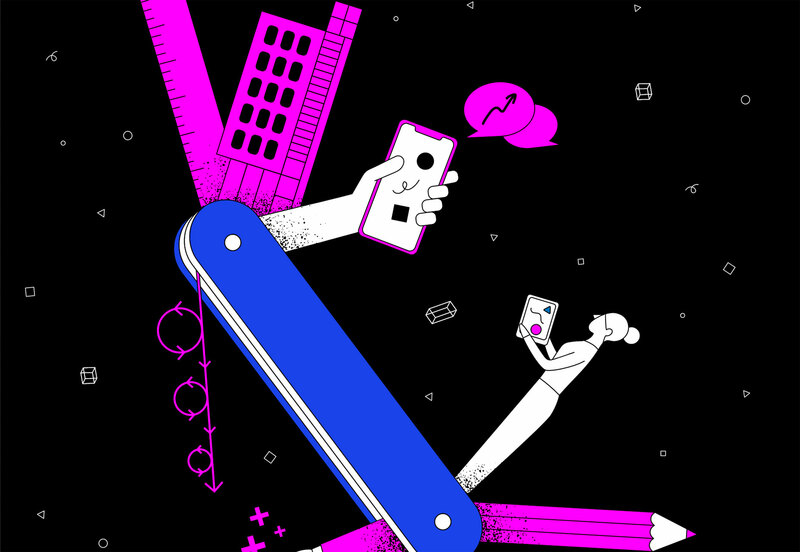 Does design impact business performance? 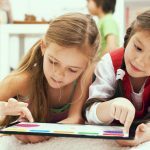 A report from McKinsey & Company shows the correlation, proving something that you may already know: Good design is good for business. The report is interesting reading for anyone in the design industry. 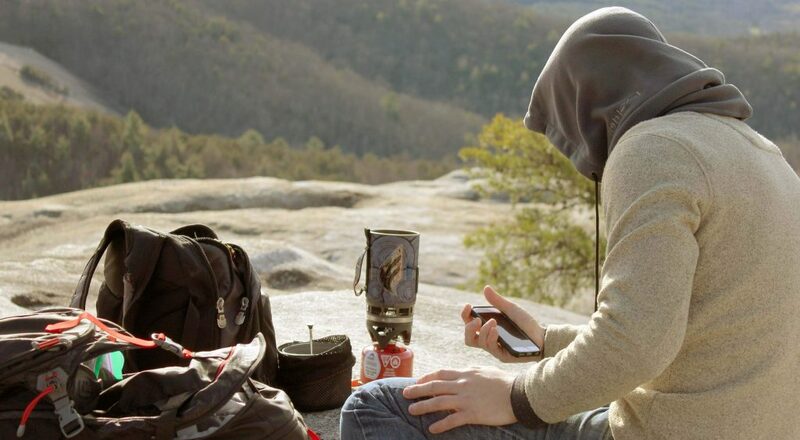 What could you create if you challenged yourself to something new every day? 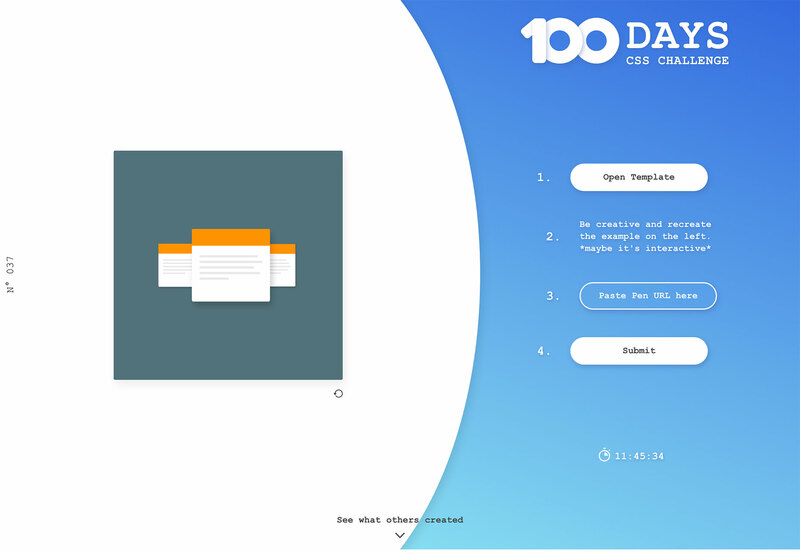 The 100 Days CSS Challenge provides an opportunity to try that every day and share your work with the community. Start with the daily template, recreate it, paste the pen. That’s it. 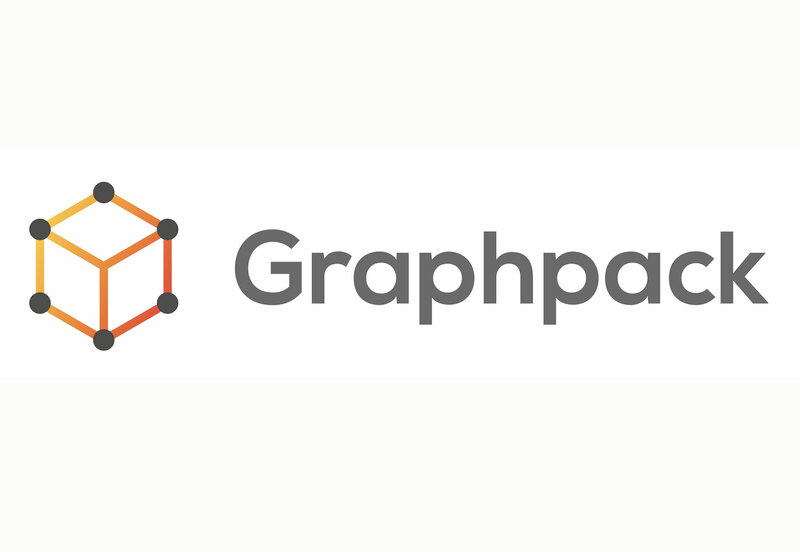 Graphpack lets you create GraphQL servers with zero configuration. It includes features like Live Reloading, GraphQL Playground, GraphQL Imports. 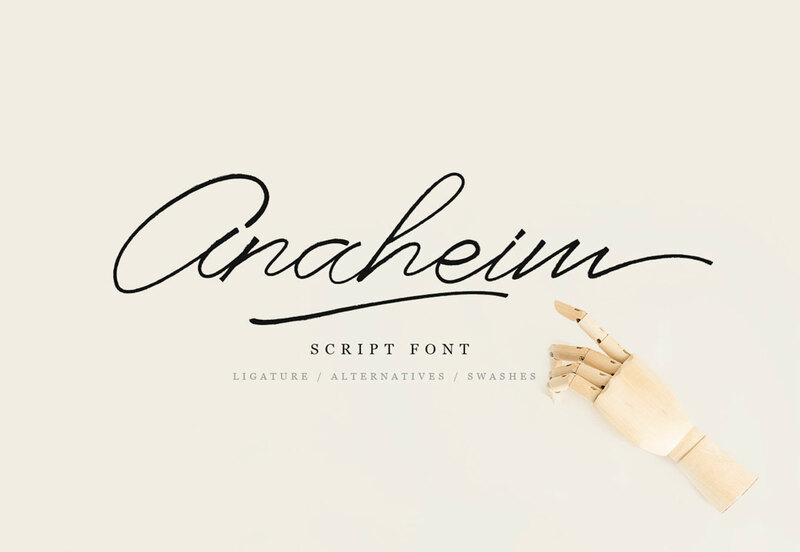 Anaheim Script is a handwriting style script with a lot of charm. 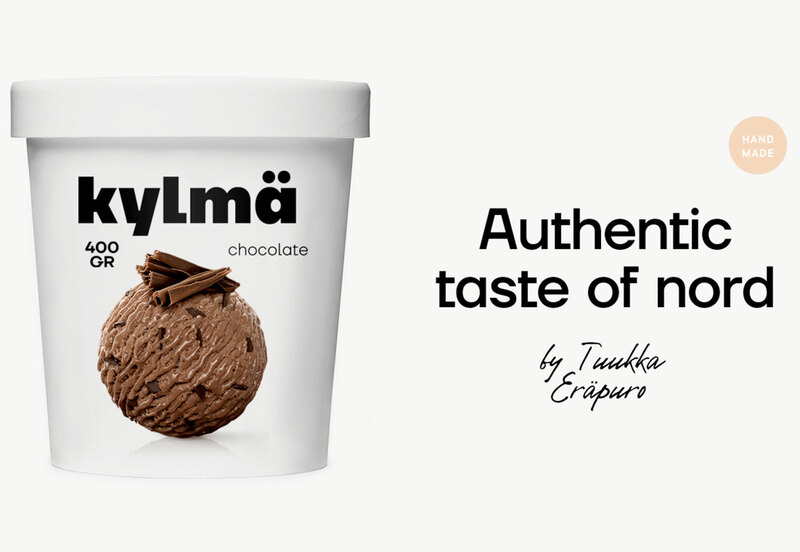 It’s readable with thin clean lines and includes plenty of fun elements such as swashes, alternates and ligatures. It includes a full character set and numerals. 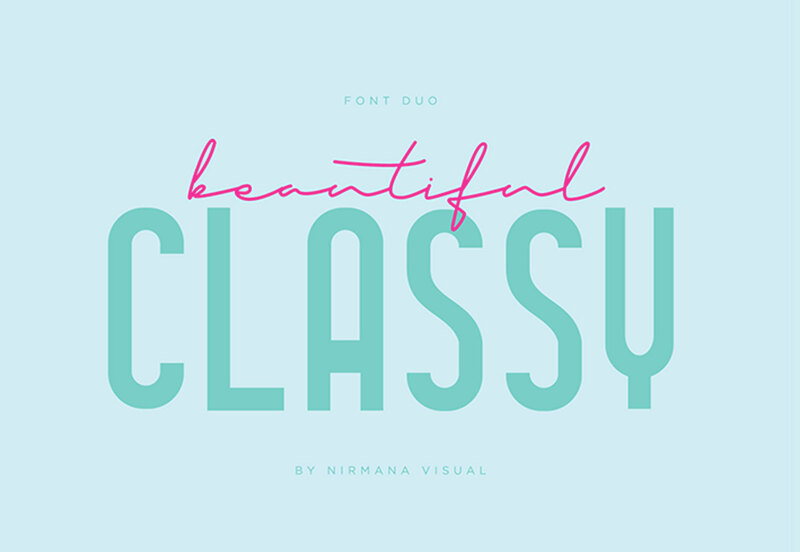 Classy Beautiful Sans features a limited character set with uppercase option and a few alternates, in a retro style. 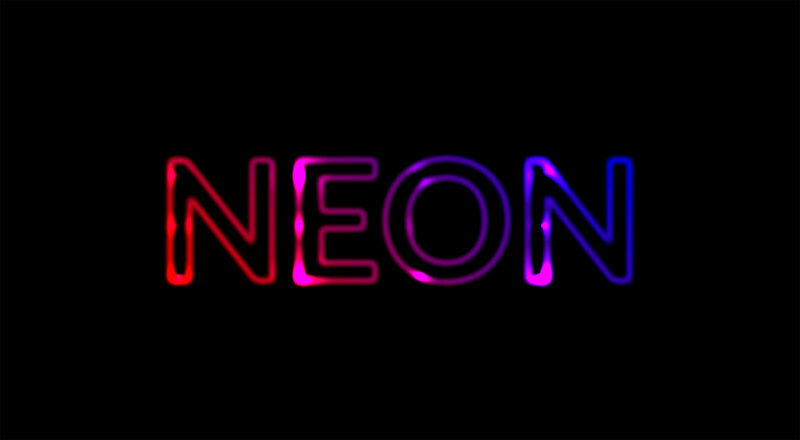 It could make a nice display option or be used in branding. Kontiki is a cool typeface that simulates a handmade woodprint. To create the typeface the designer manually cut 193 glyphs into wooden plates and printed them by hand. The font includes 560 characters in several styles with a full character set. Styles range from the filled German option to the less filled French variant. 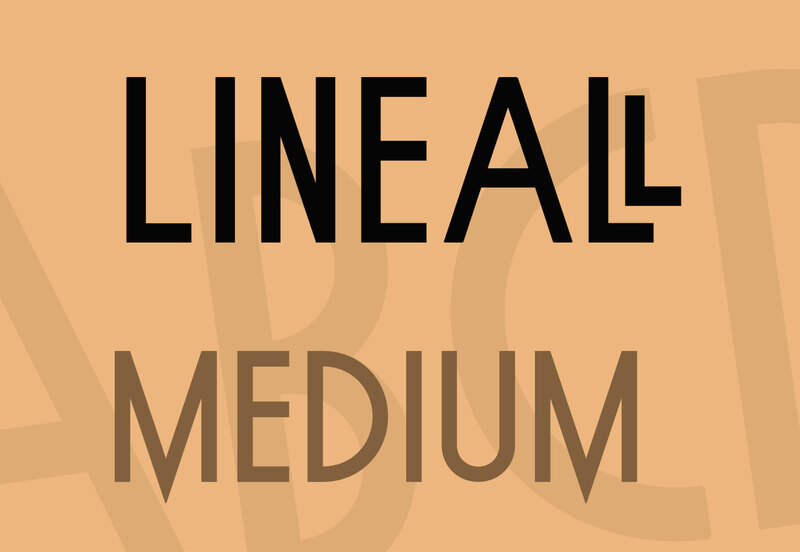 Lineall Medium is a funky font that can make for a fun display option. It includes an all uppercase character site and is free for all uses – even commercial. TT Firs Neue is a highly readable and usable sans serif. 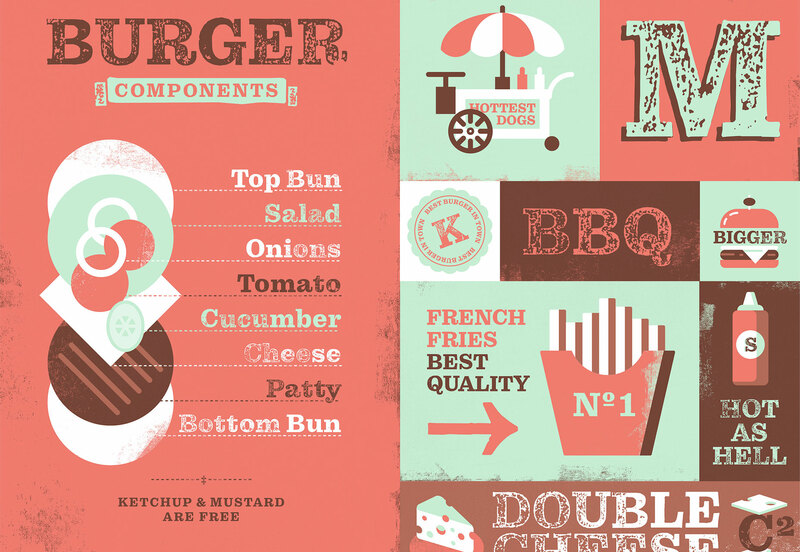 It has a contemporary style with plenty of options in this robust font family.